No Fix No Fee policy! We can repair many desktop PC repair issues in your home or place of work. Or for more complex issues we can offer a FREE pick up and drop off service. With the ever changing world of computer security, we know you can never be too safe. We have the best up to date antivirus/malware solutions, along with VPN ( Virtual Private Network ) so your data is not only safe, it is secure with us. 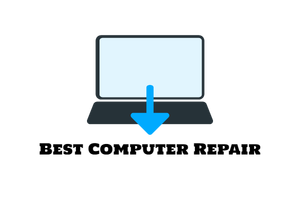 We can fix a wide variety of laptop issues in your home or place of work, including virus removal, hardware upgrades, data recovery and more! Some computer repair companies will assume that you have backed up your data and will wipe your hard disk as part of an operating system re-install. we will discuss with you the cost of backing up your precious photos, documents, cost will dependent on how much data you have on your computer. Save Your Money with Best Computer Repair! The lowest priced repairs Guaranteed! We’ll diagnose the problem for free and we can usually complete the repair on the same day. You Call, Email or Text us for a FREE assesment & quote. We fix your device either at your place of work or at your home. If your device needs to be delivered to you we will do so using our FREE pick up and delivery service. You receive your device at the lowest price but with the highest professional service. Don’t panic if your PC has crashed or your laptop won’t turn on, we can repair your equipment quickly and at a highly competitive price throughout South Wales.  Best Computer Repair at your home or place of work! We can source and fit spare parts for all models of laptop or desktop computer’s at low prices and in a short time-scale. We provide a range of services including component level repair, motherboard replacement, screen replacement, battery & power supply replacement, and much more. The services we offer include PC and laptop repairs, computer setup, software and performance issues, WIFI, broadband and networking problems, data recovery, upgrades and sales, virus, spyware and Malware removal, be it business or home user support, we even specialise and can offer instant remote access support.